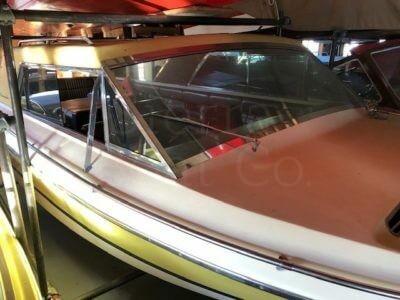 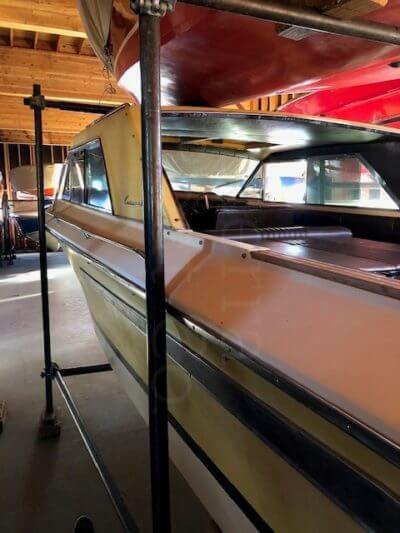 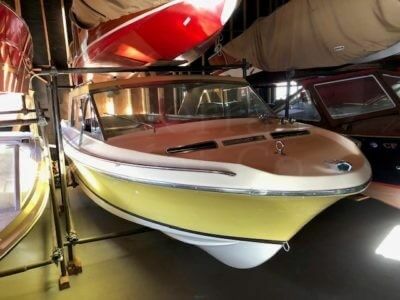 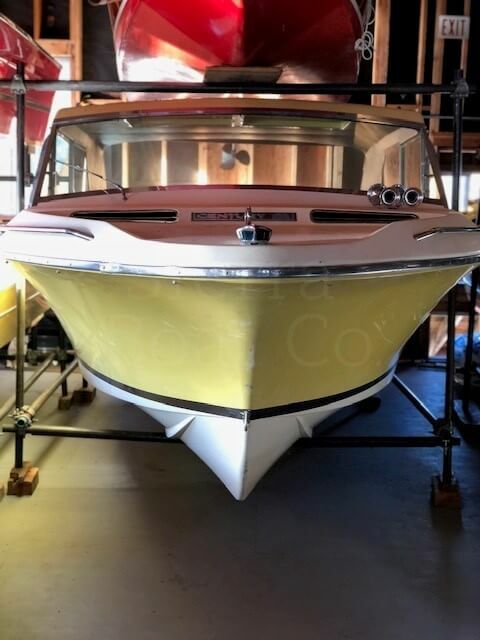 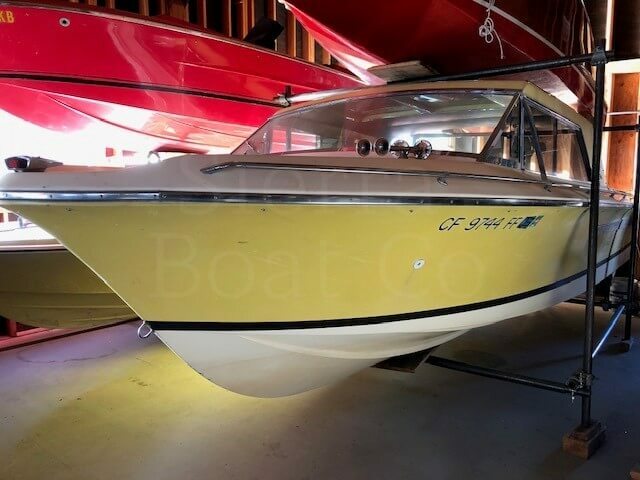 Century started building fiberglass production boats in 1966. The first fiberglass Coronado was built in 1969. The Coronado hull remained unchanged when the last were built in 1996. 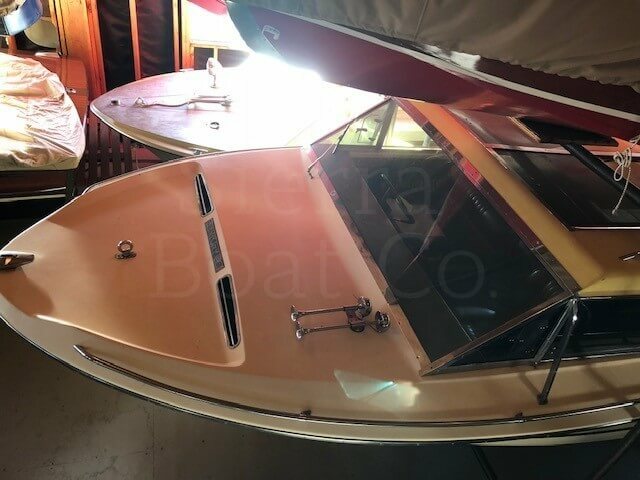 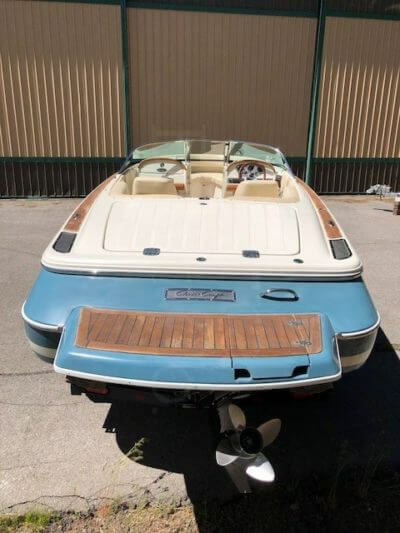 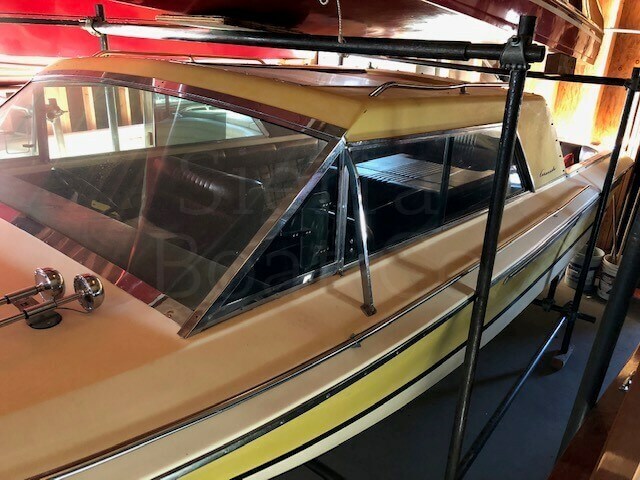 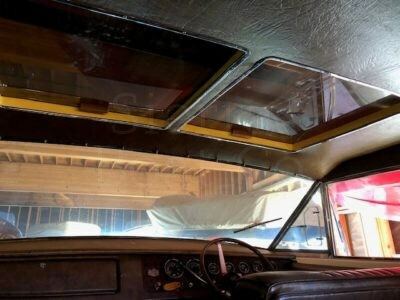 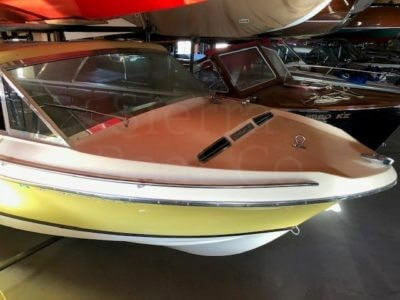 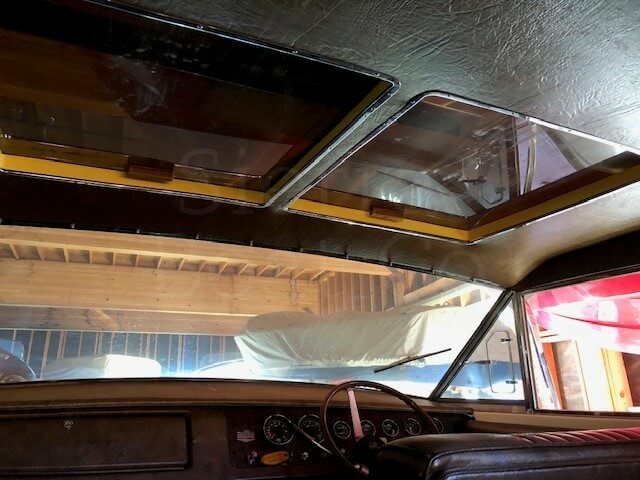 In 1971, ‘72, ‘73 and ‘75 Century offered the hardtop roof in color and in 1973 and ‘75 the hardtop’s color matched the hull color. 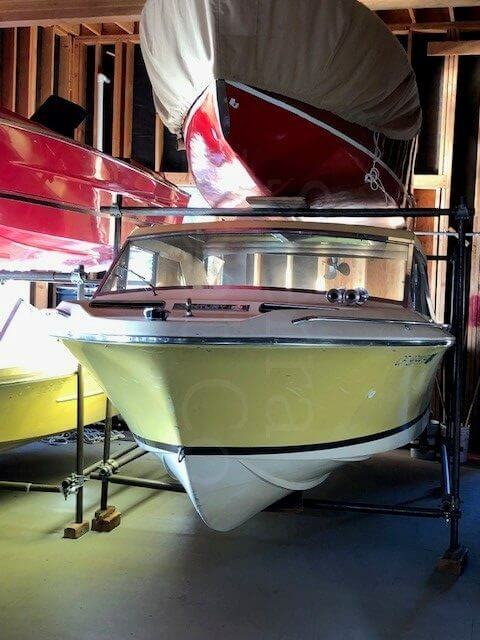 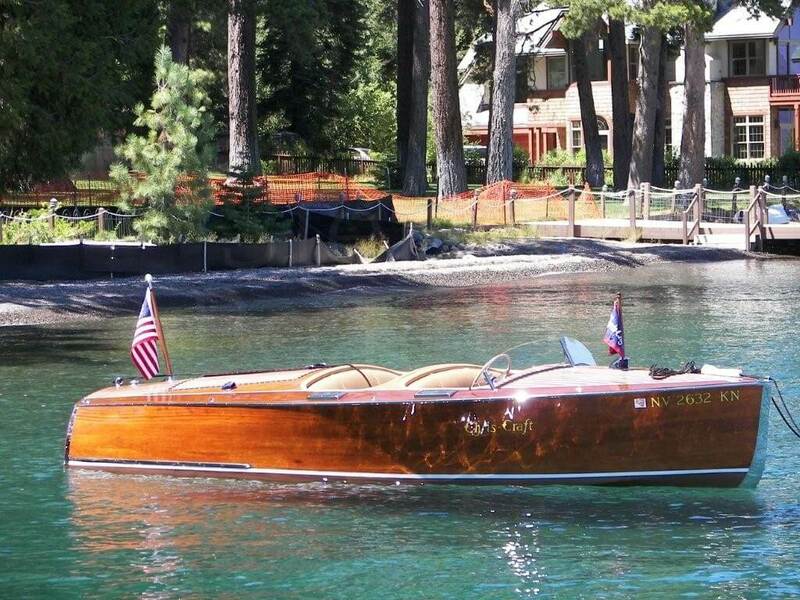 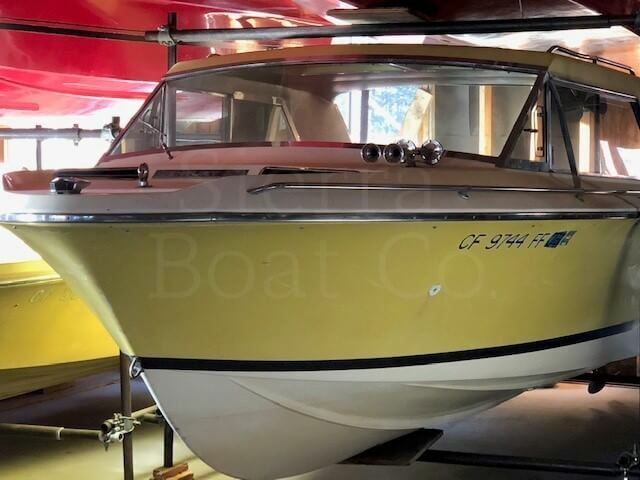 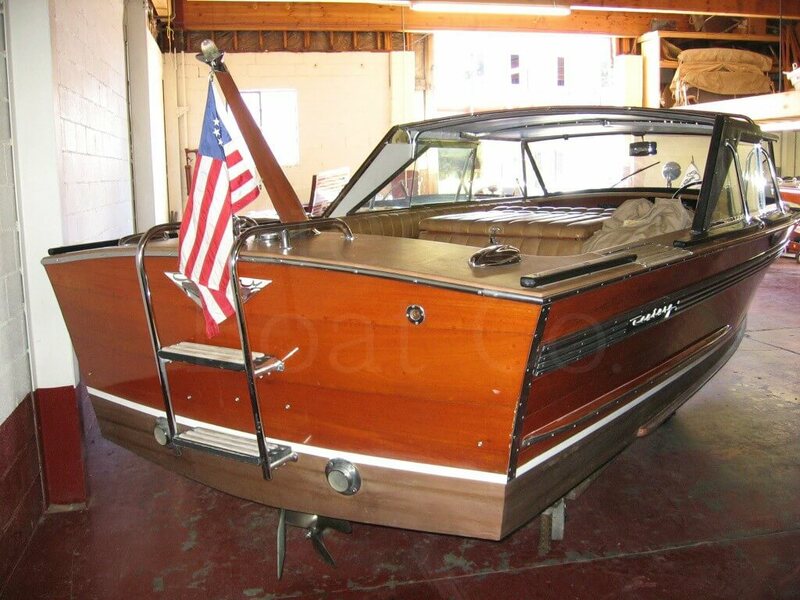 Century built its boats in a standard color scheme for each model each year. 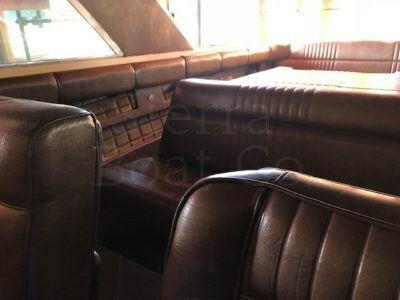 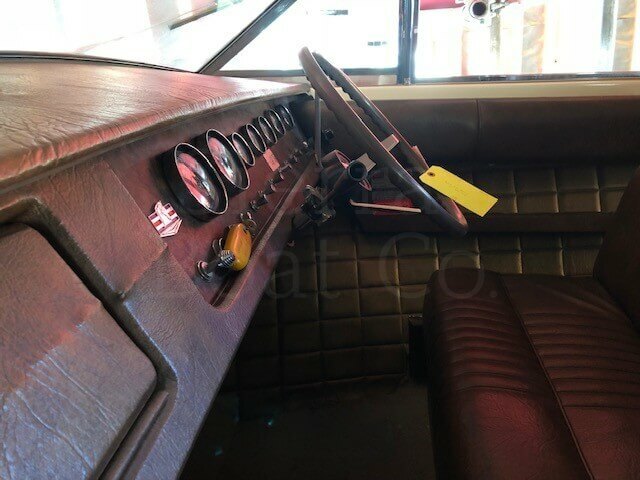 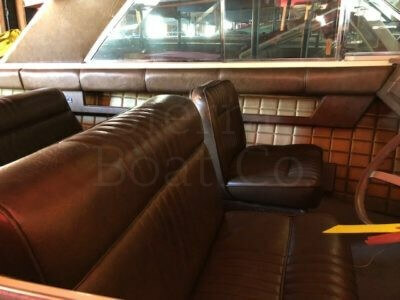 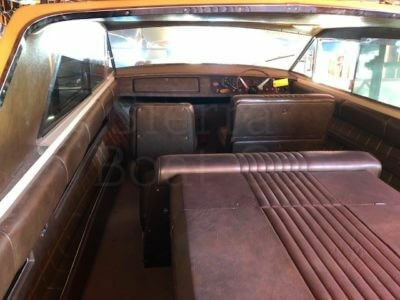 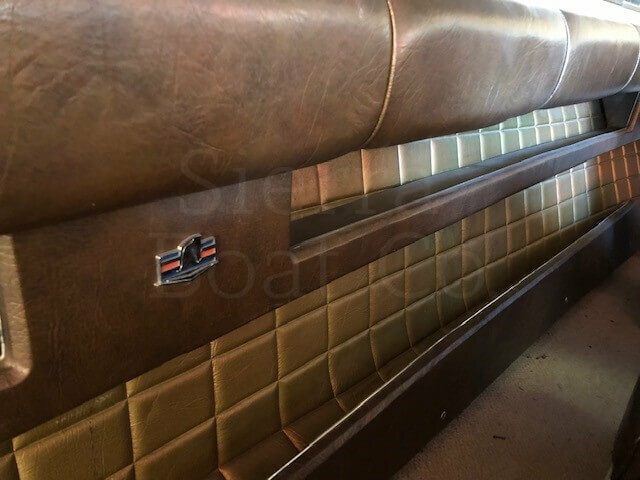 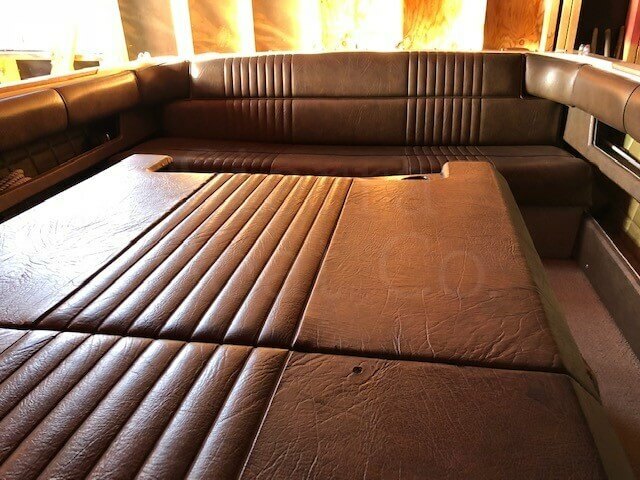 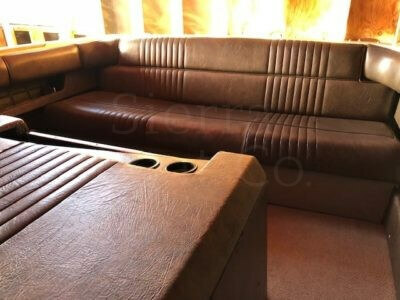 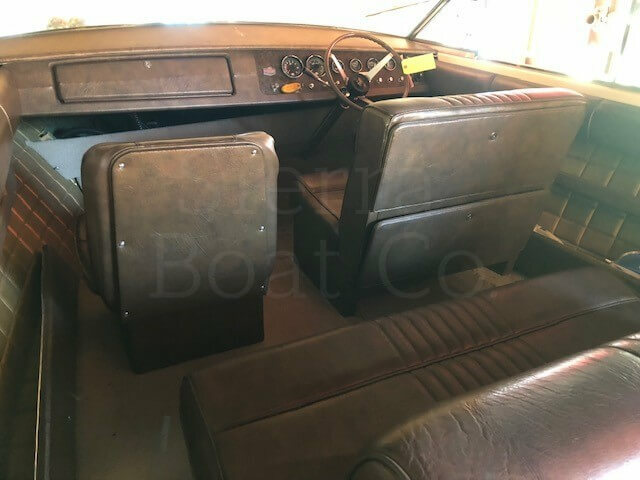 Coronado’s built in 1973 were yellow, with brown trim, “walnut” upholstery material, gold upholstered ceilings, and brown astro-turf carpet. 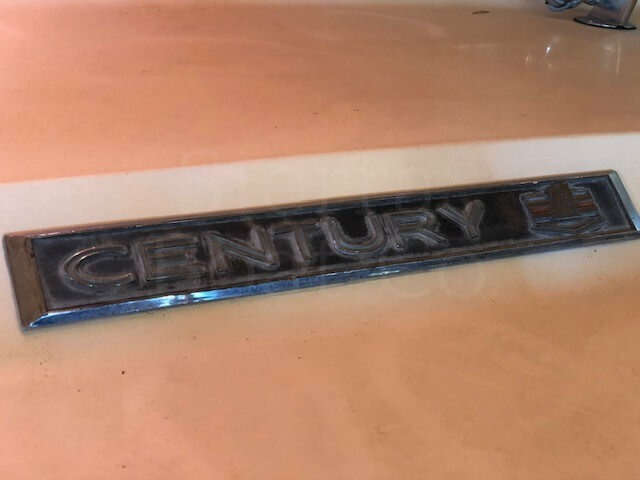 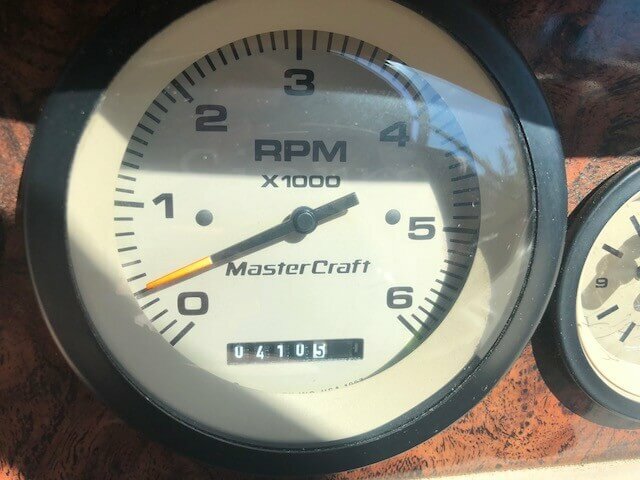 This Century is all original from when it was built from the factory in ‘73. 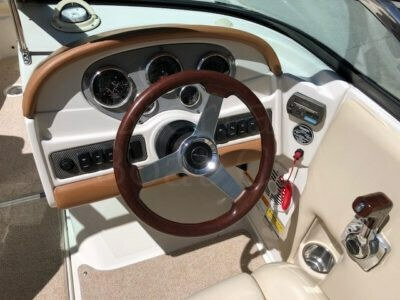 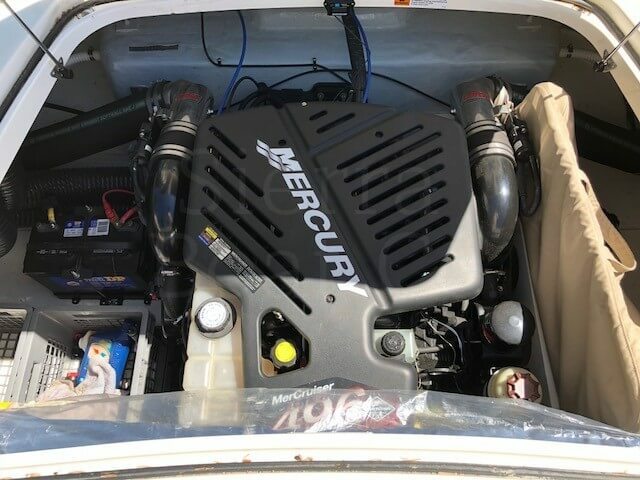 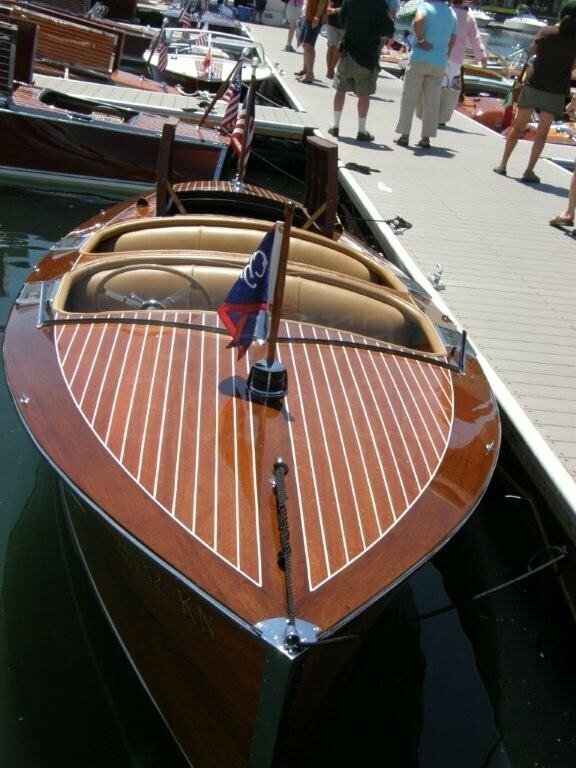 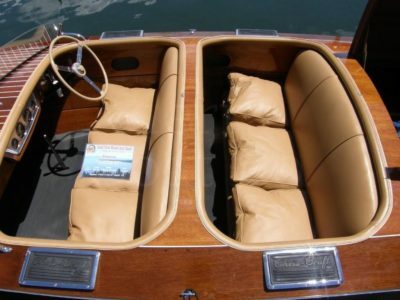 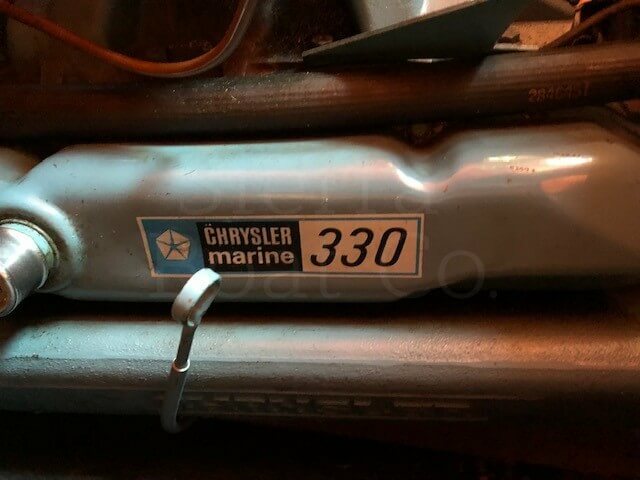 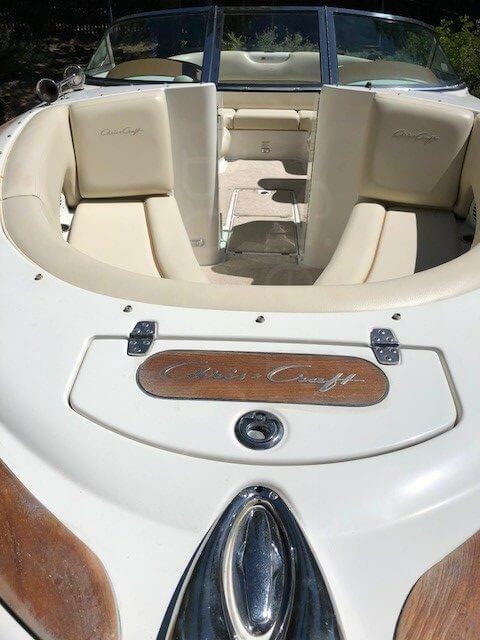 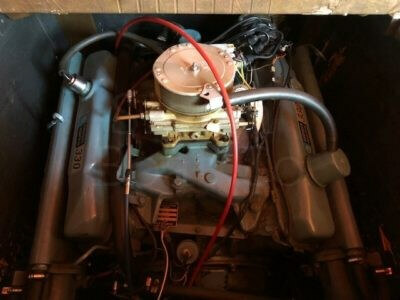 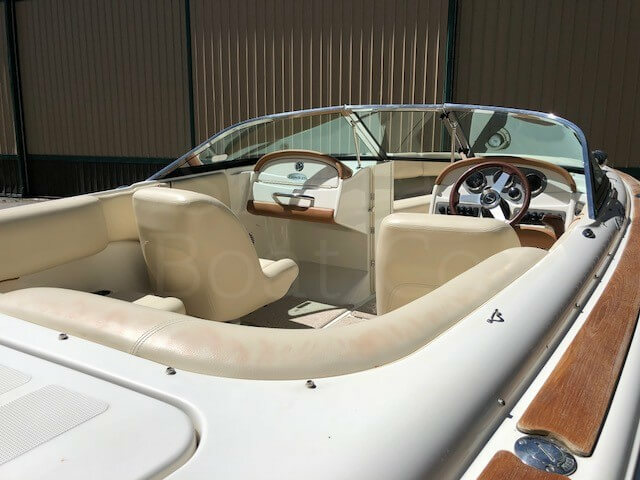 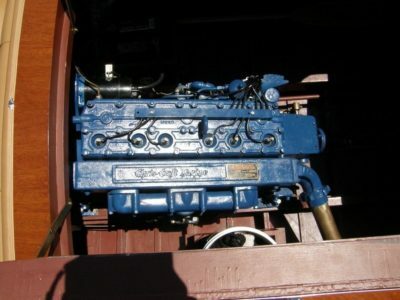 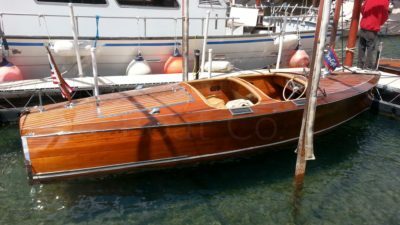 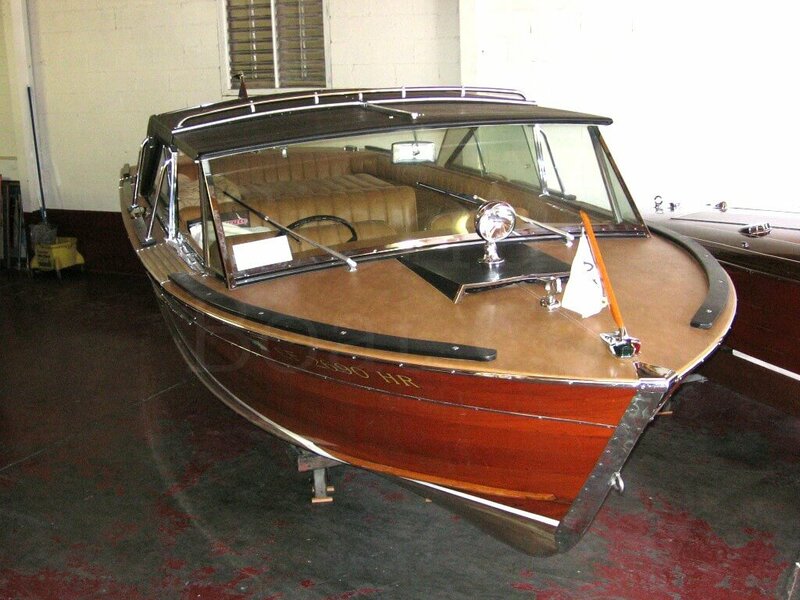 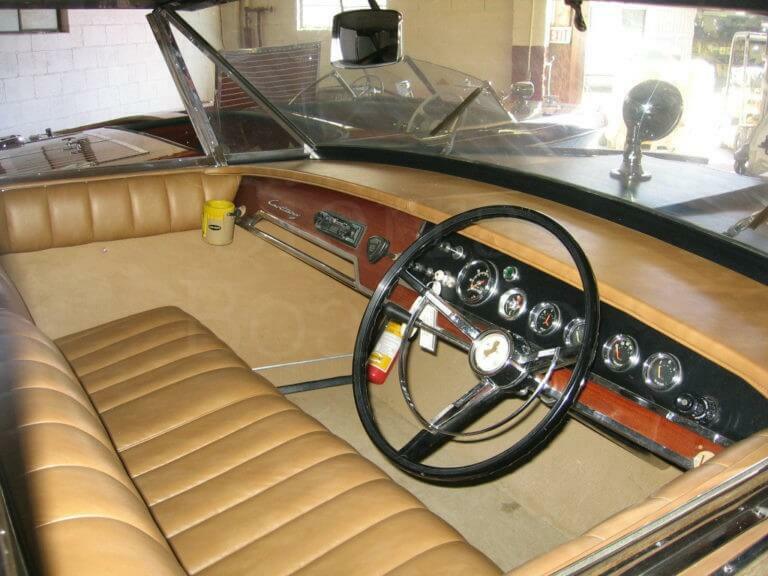 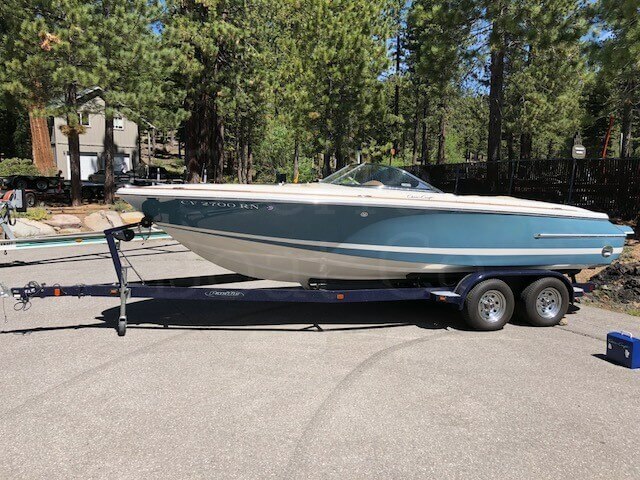 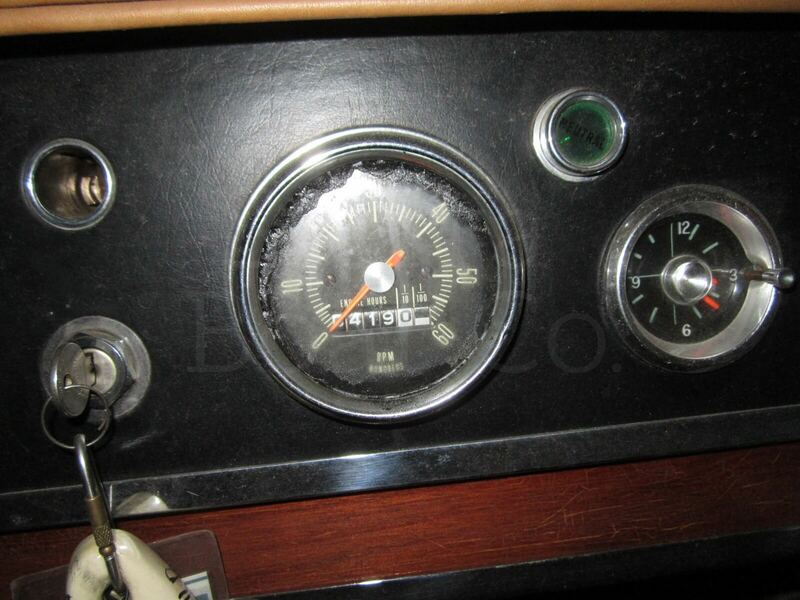 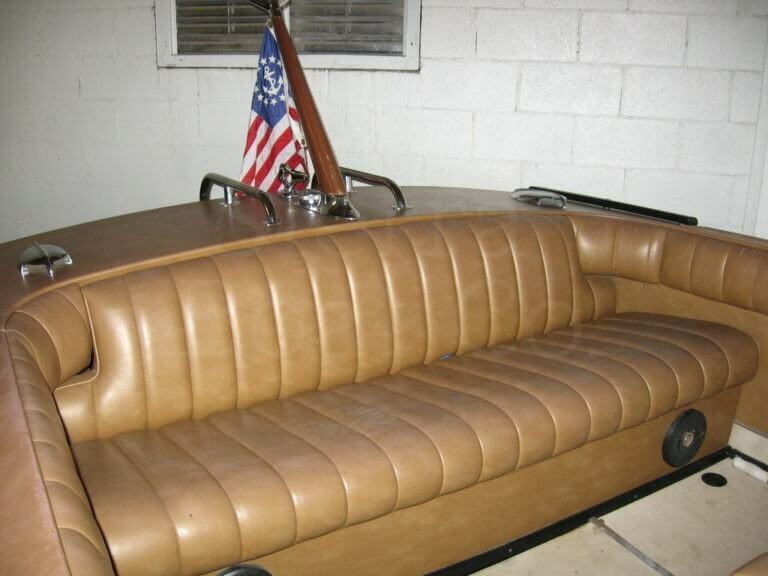 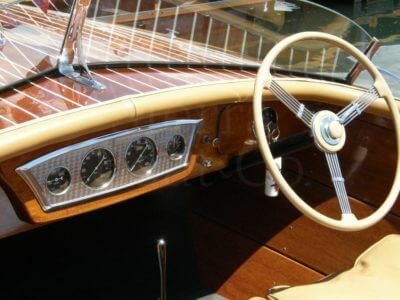 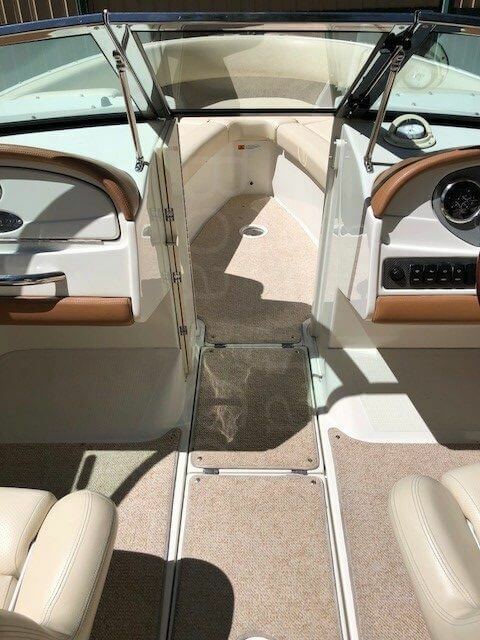 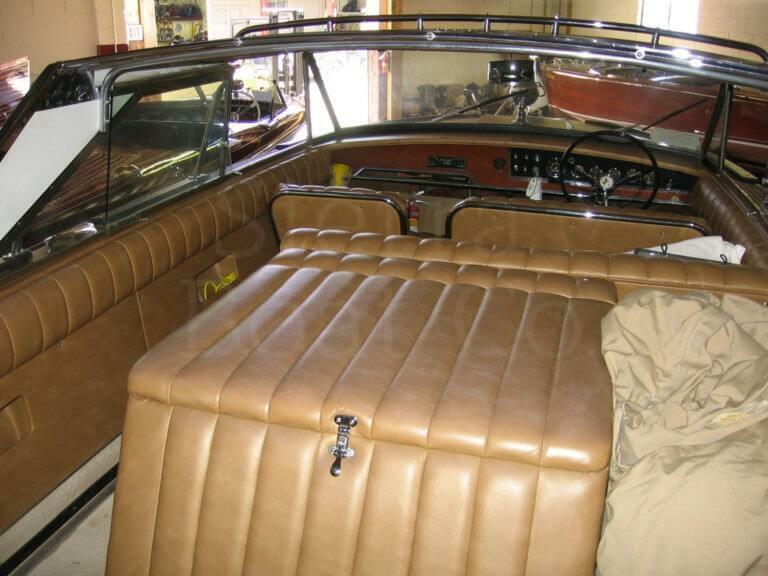 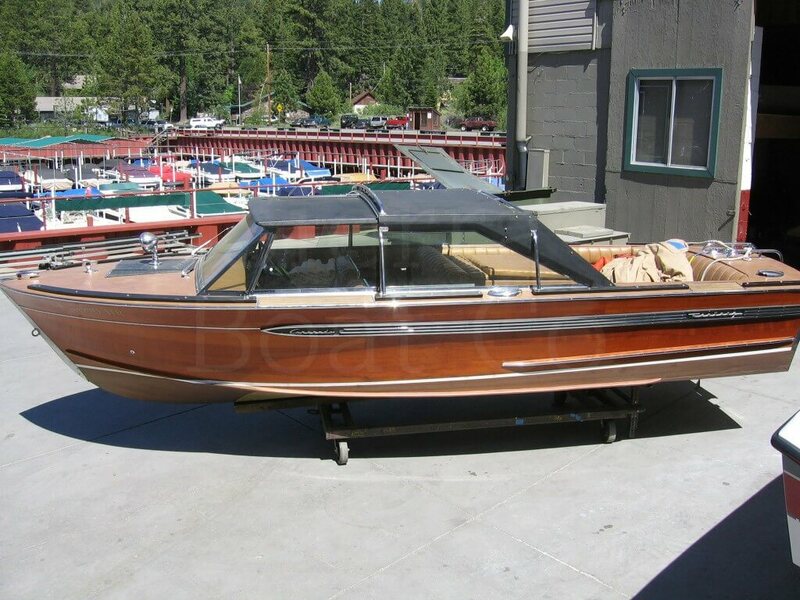 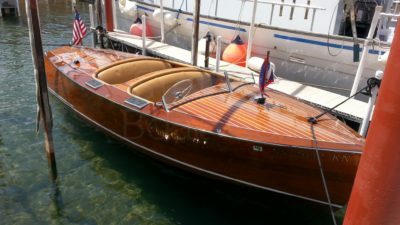 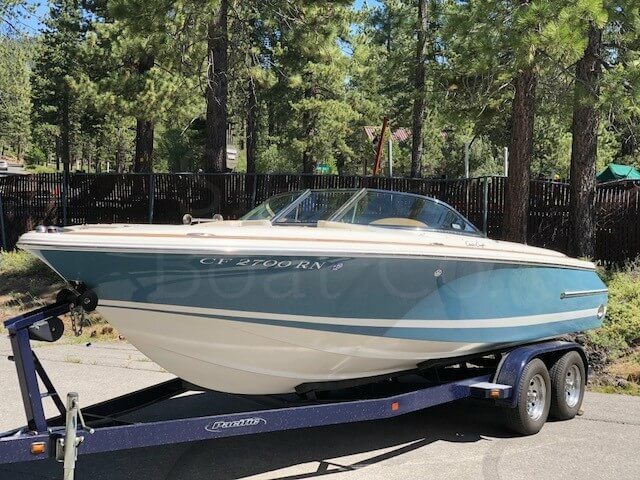 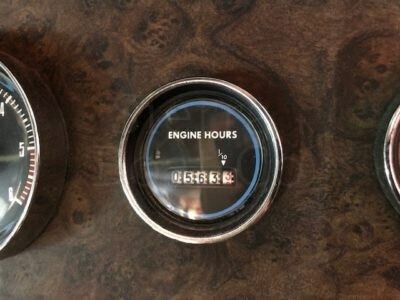 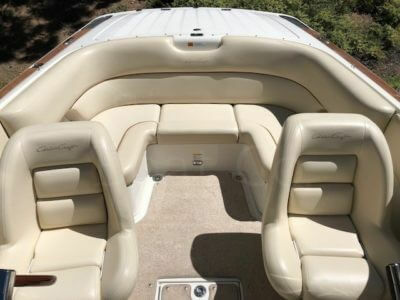 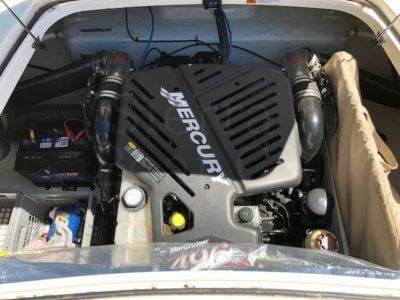 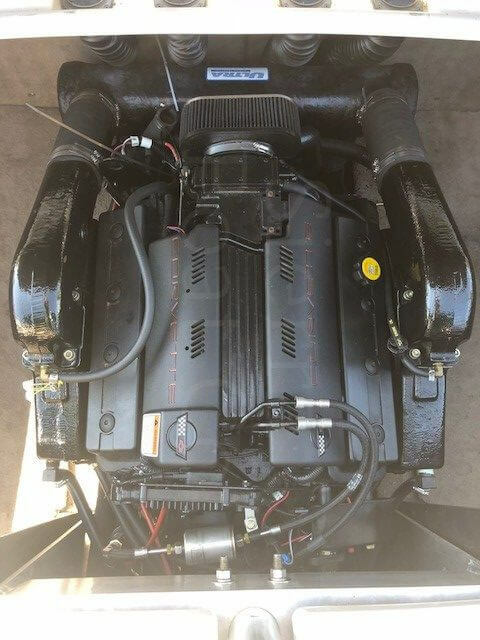 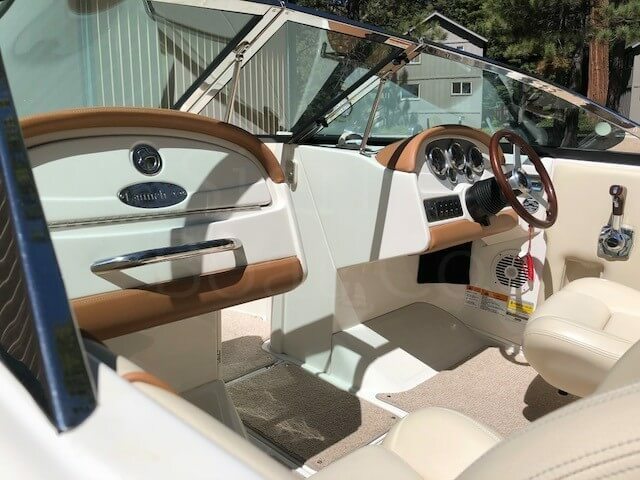 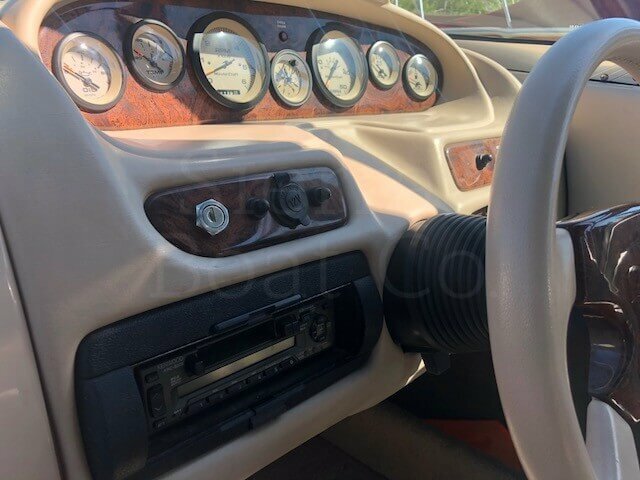 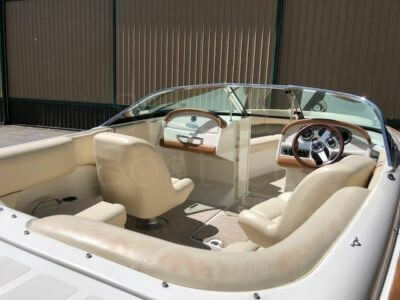 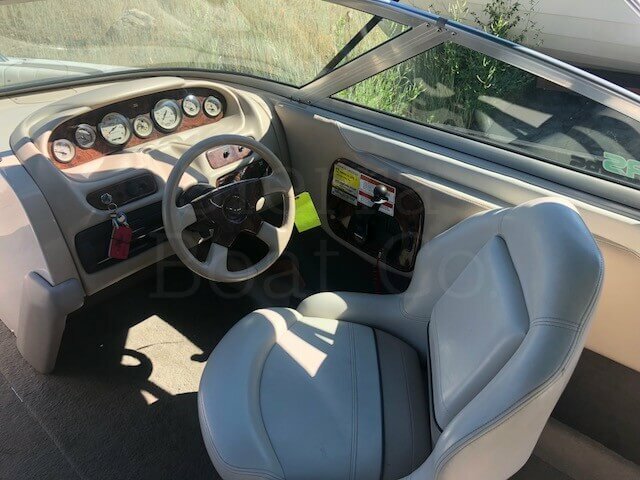 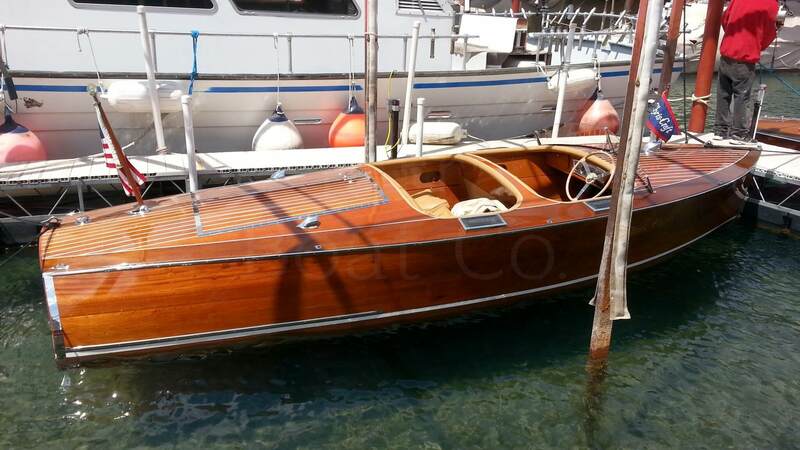 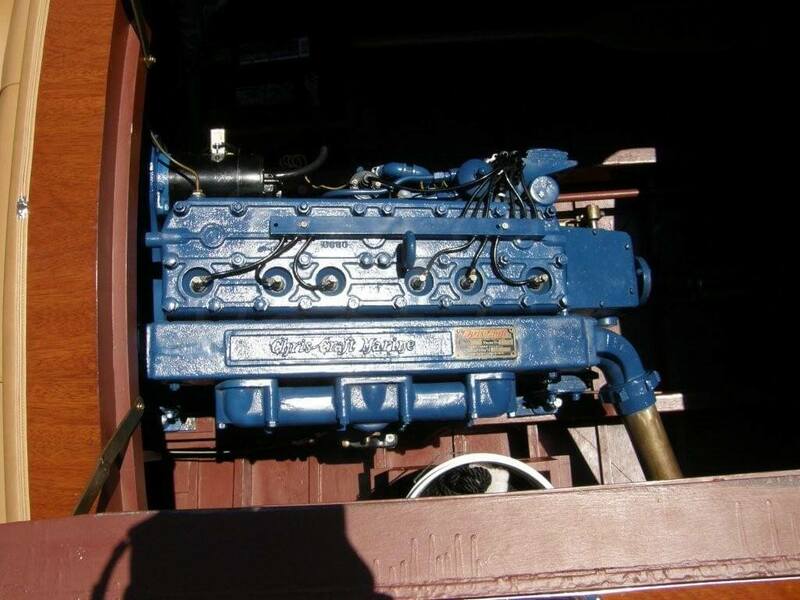 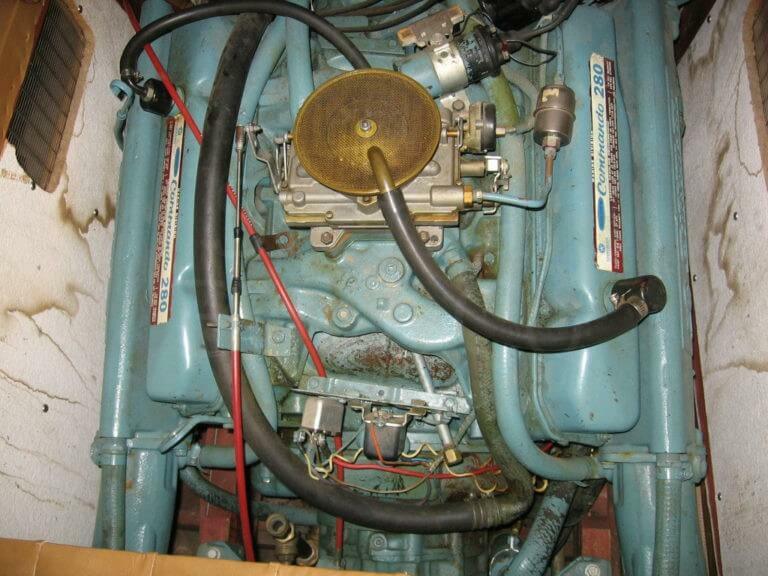 It is powered by the original Chrysler Marine 440 engine with 330 hp and 563.3 engine hours. 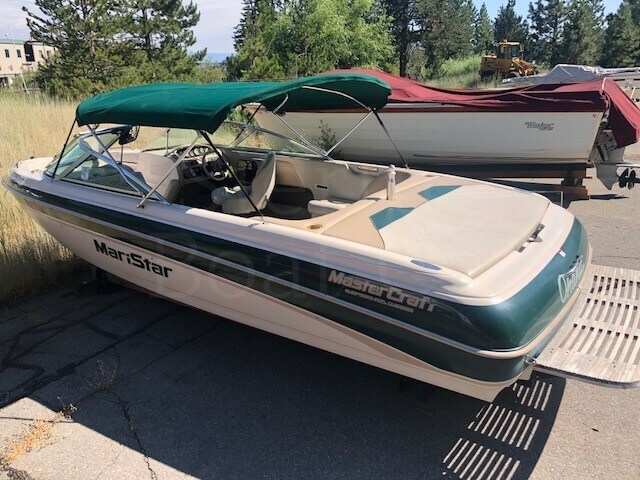 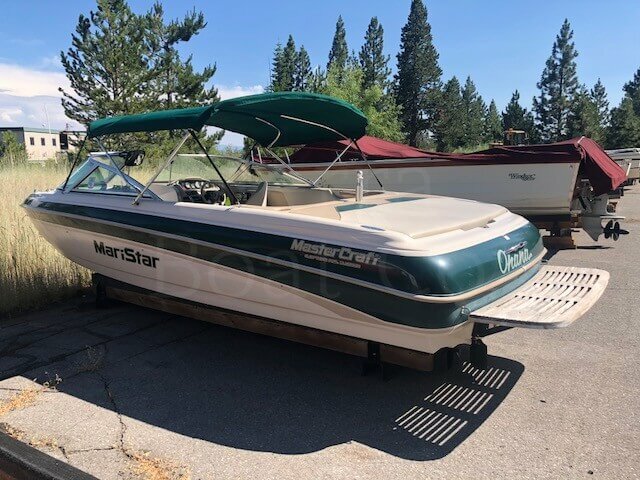 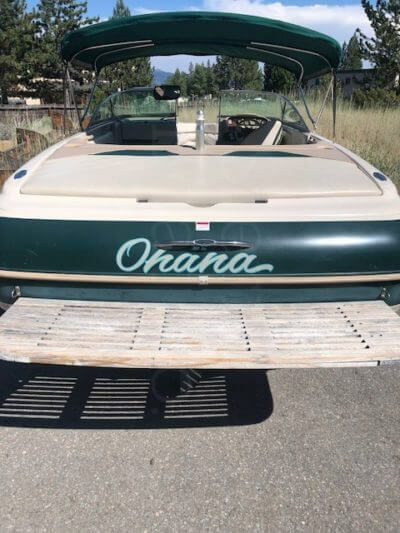 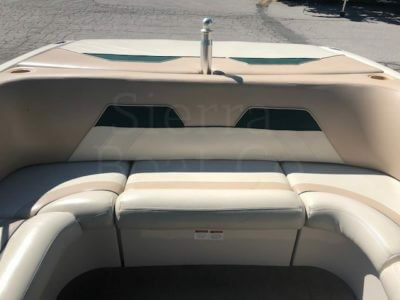 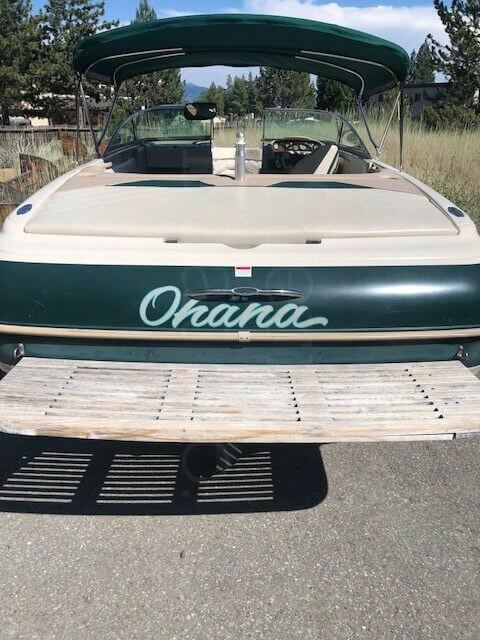 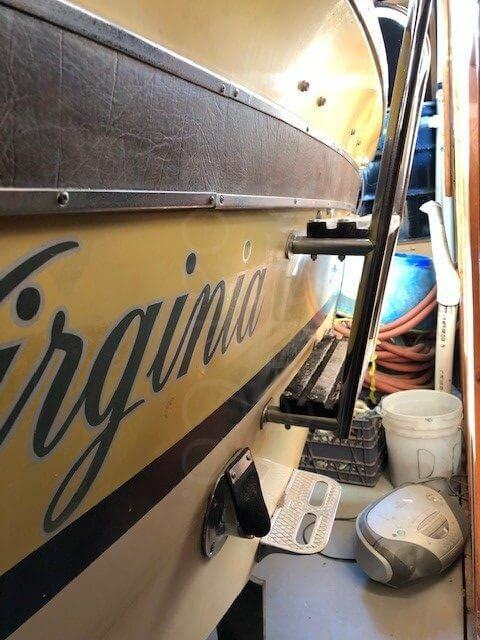 This boat was purchased new from Sierra Boat Co. and has never left. 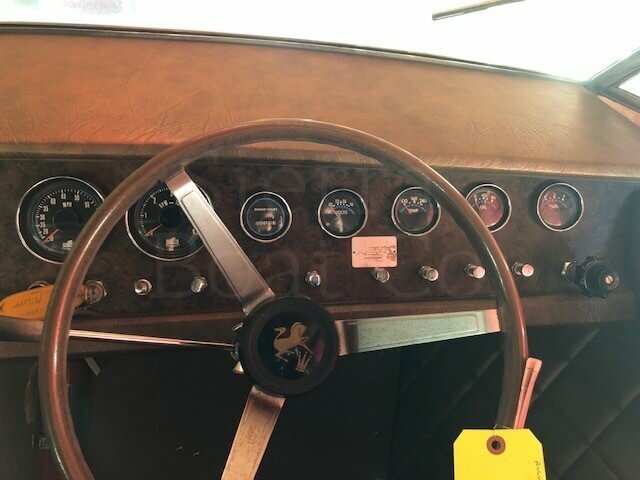 All storage and service records available. 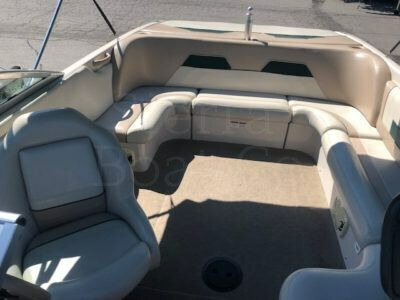 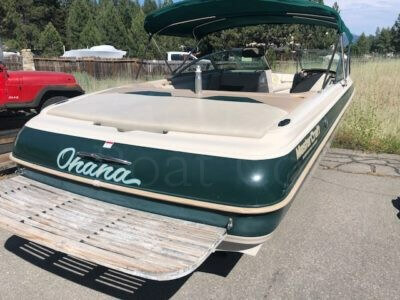 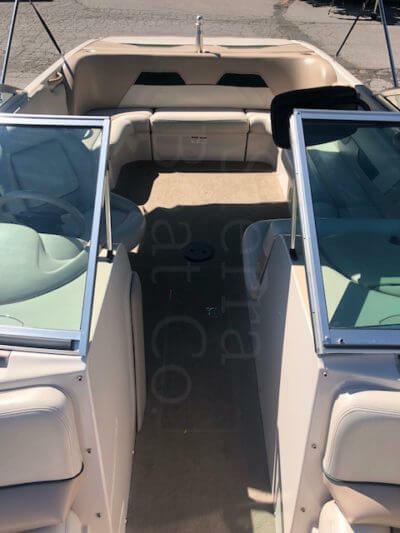 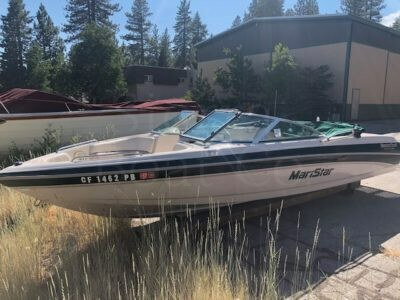 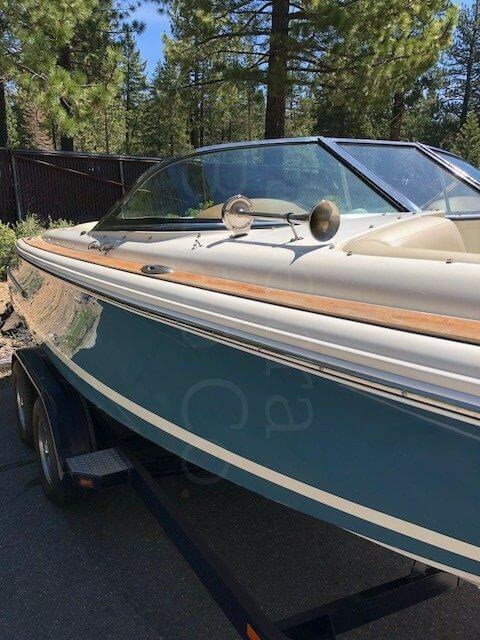 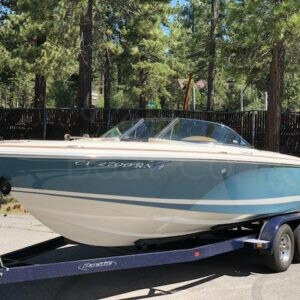 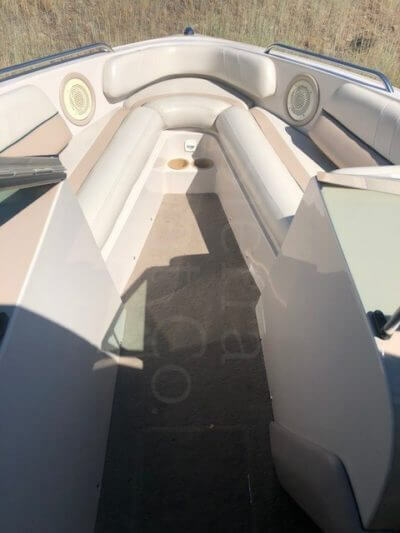 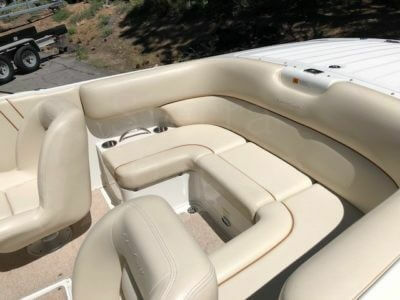 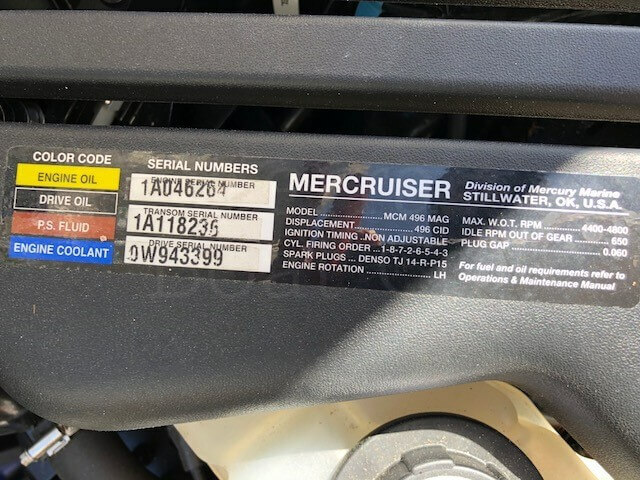 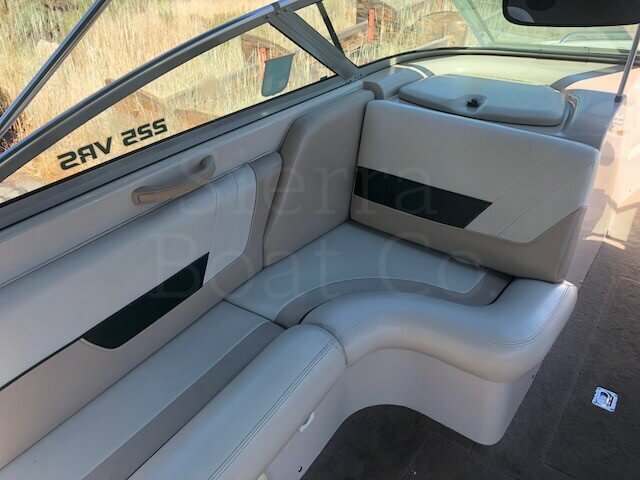 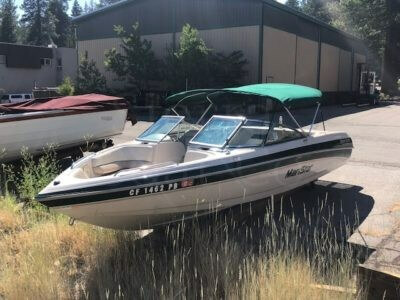 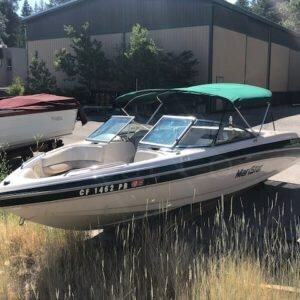 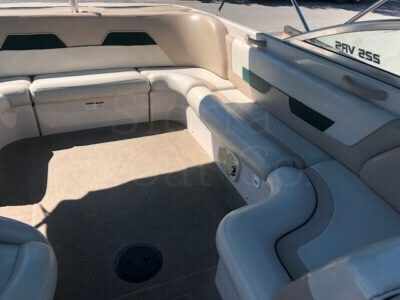 Boat was last used in 2016 and was running well.